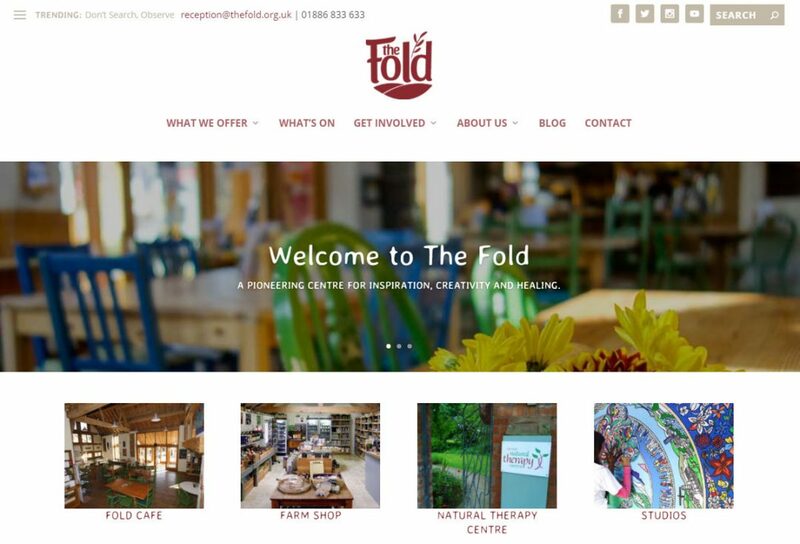 The Fold is a not for profit community interest company set up to carry out activities which benefit the community and in particular improve the health and wellbeing of individuals, the local and wider community and the planet, to support the local economy and to promote environmentally sustainable practices. The Fold was the first website i designed commercially, way back in 2007. It was certainly overdue a makeover, one that allowed events to be displayed more prominently and with the option to have online booking. It was also important to make the website mobile and tablet-friendly.